Have you always wanted your very own set of Spider-Man web shooters? Maybe you need Wonder Woman’s shield to protect you from enemies or Thor’s helmet to allow you to proudly display your Norse heritage (or protect you from the cold). 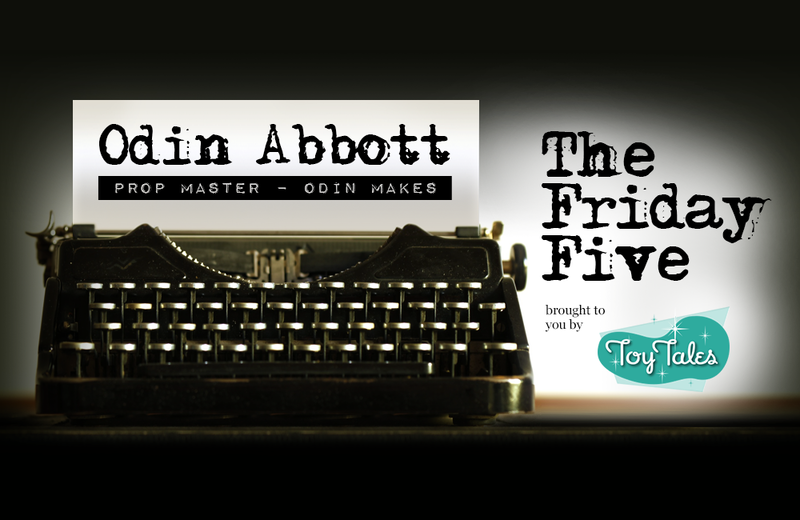 Odin Abbott to the rescue! 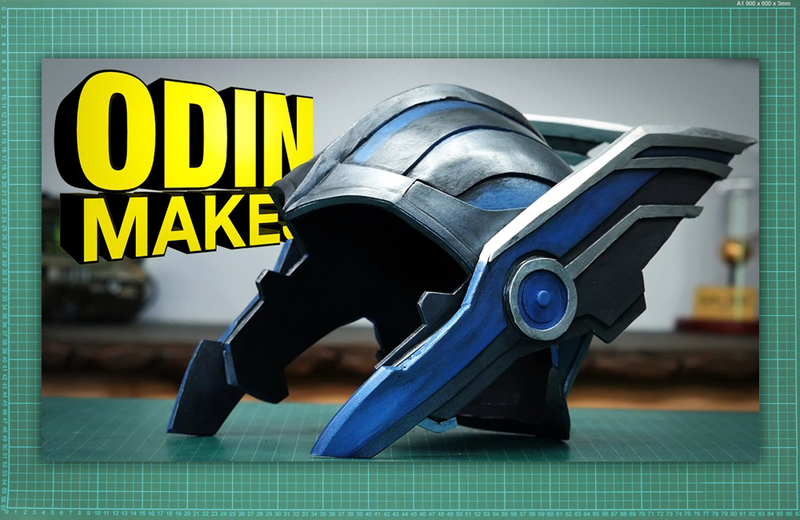 Odin is a master at re-creating some of pop culture’s most beloved fantasy props. 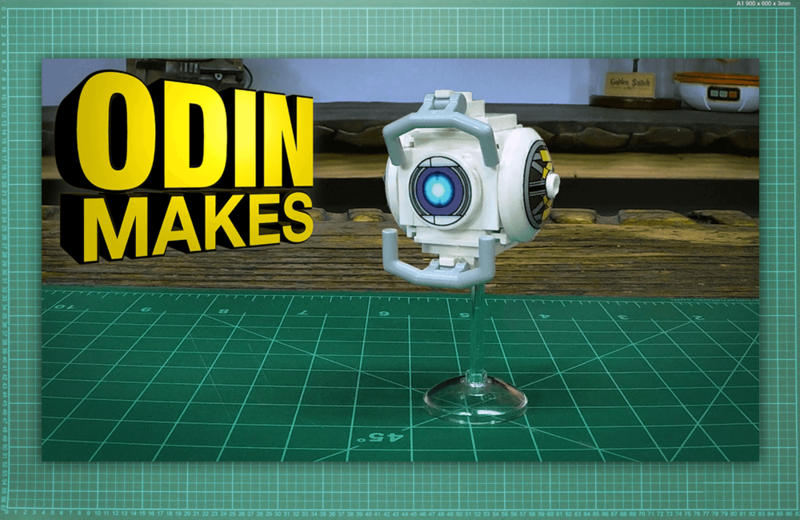 Odin shares his secret to prop-master success in this edition of The Friday Five. You create impressive reproductions of movie props. How did you learn these skills; what’s your background? I like to say that I have a background in tinkering. My dad was an engineer and inventor; I inherited my creative side from him. When I was 11 or 12 I made Khan’s desert costume from Star Trek II: The Wrath of Khan, complete with the faceplate and I just never stopped making things. I’m also a big fan of Tom Savini’s book Bizarro: A Learn-by-Example Guide to the Art & Technique of Special Make-up Effects. In the book, he explains how he makes some of his movie props. It’s a fantastic read and a great instructional manual. You take build requests from Subscribers. I see you made a grilled cheese sandwich upon request for which you take a hilarious approach. What are some of the unusual requests you’ve received? 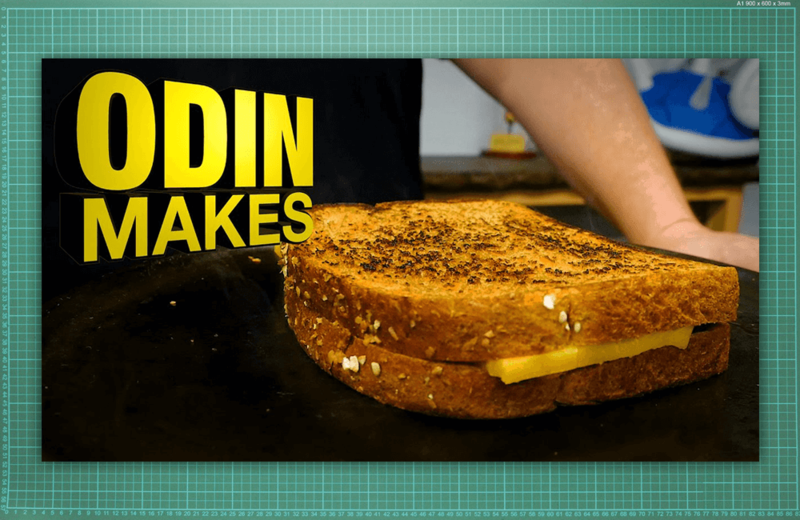 The grilled cheese was fun! I once had a request for a full-scale model of the Death Star. Needless to say, that didn’t happen. I love requests; keep them coming! 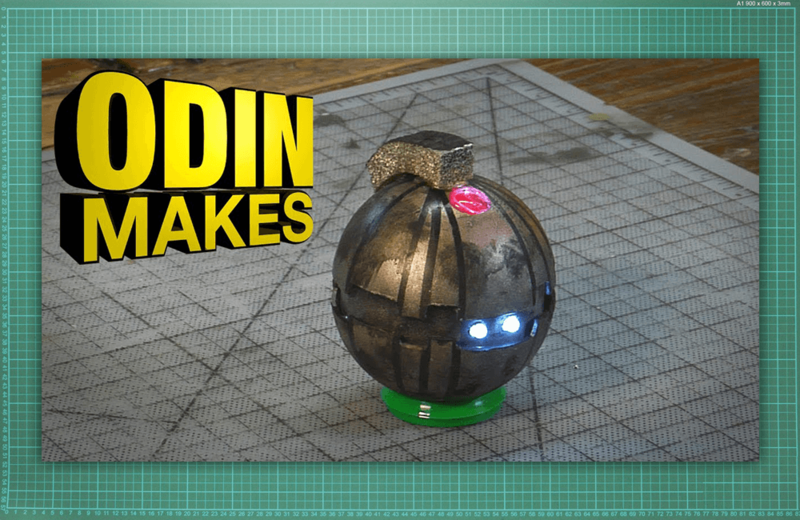 What’s the driving force behind Odin Makes? I was an art director on Smosh before moving to DIY Prop Shop for a time. I loved working on both of those projects but ultimately decided that I want to do my own thing. 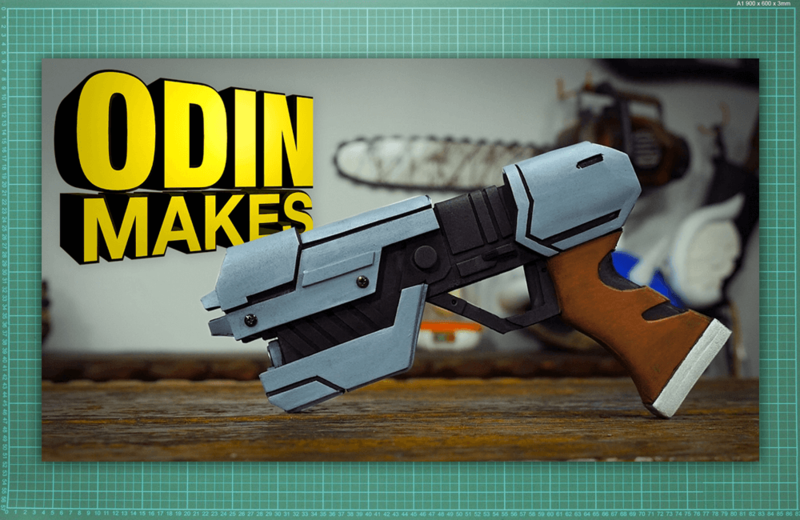 I really love making props and want to share that with people so they can make their own. 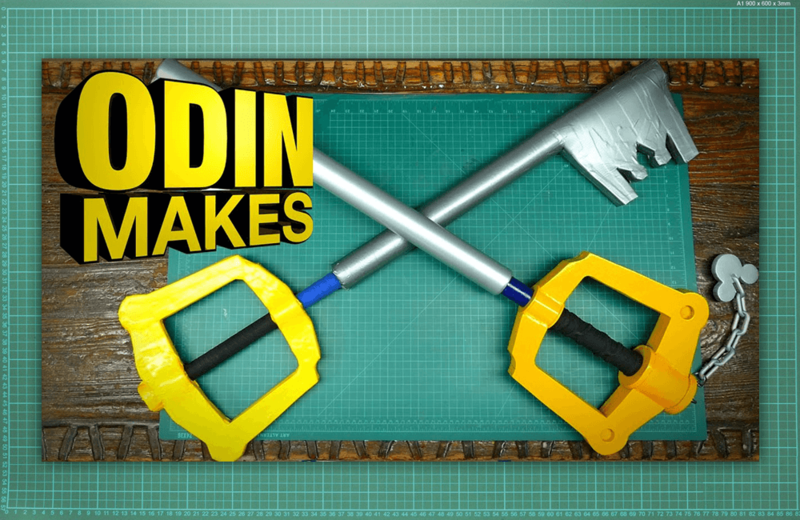 What happens to the props you make? Many of them hang in my shooting space. Some of the more delicate props, like the Alien facehugger, I keep at my day-job office – I’m a video editor at a local PBS station – because the space is climate controlled. Other props I use as giveaways for my Patreon contributors. I offer Patreon supporters exclusives like the once-a-month prop giveaway, access to photos of props I’m working on before the video is posted, and the ability to vote on what projects to create next. I really appreciate people’s support and want them to know that. What props have been the most challenging to re-create? There’s an element of challenge in all the props I create but I think Hellboy’s Right Hand of Doom was more challenging than other props. It isn’t just a fancy glove, it has articulated fingers that were a bit complex to execute.< I never do test-runs for my props. What viewers see on my YouTube channel is all the trial-and-error that goes into a build. I think that's important. People often tell me they are afraid to tackle some of the projects I make because they don't want to make a mistake. I say do it anyway! I try to make props that use inexpensive, readily accessible materials. If it doesn't work the first time, try it again until you're happy! Are you ready to take on Wonder Woman’s shield, Thor’s helmet, or Spider-Man’s web shooters? 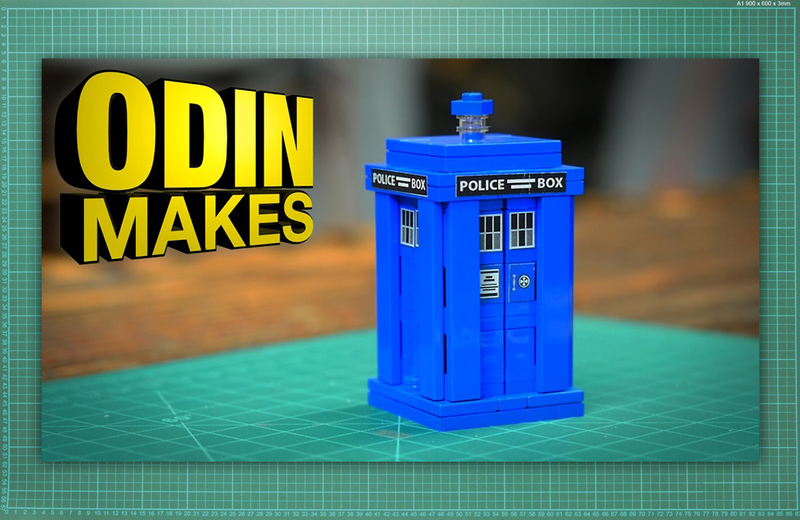 Check out Odin Makes on YouTube and get to work! John O'Neil brings toy collectors, manufacturers, and pop culture enthusiasts together at the Pop Culture Hall of Fame. Here, he highlights the importance of community building and creating a hub where everyone can enjoy shared experiences. The hobby of collecting grows exponentially year after year. With that growth, comes the importance of documenting collectibles as a way of preserving history. hobbyDB CEO Christian Braun talks about how his site takes on that task while also making the world of buying and selling collectibles easier for everyone.